On Sunday the 27/3 the women’s team will go to Copenhagen to play a friendly 7’s tournament. The teams in the tournament are Danish national side, Malmö RC and LUGI RFC . The day starts with an hour of training together with all tournament participants. At 11.00 the games start. All teams will meet twice and the games should be finished around 15.00 and at some point before that there will be a lunch break. 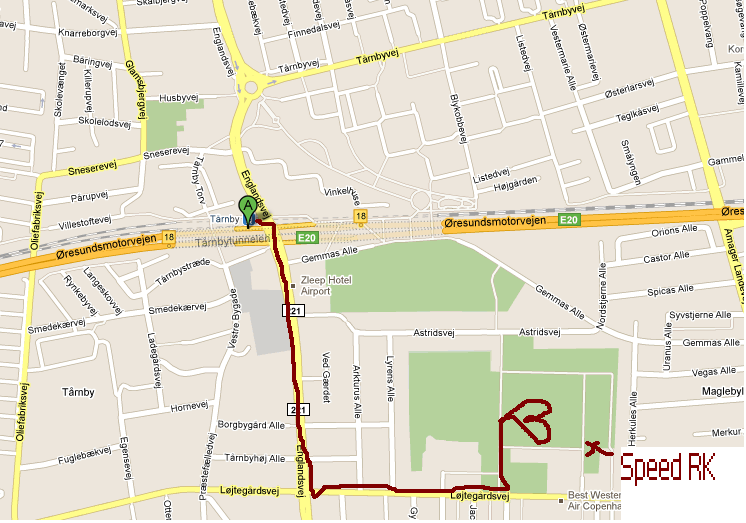 For supporters that want to come with and watch you can either take the train with the team or travel by yourself. 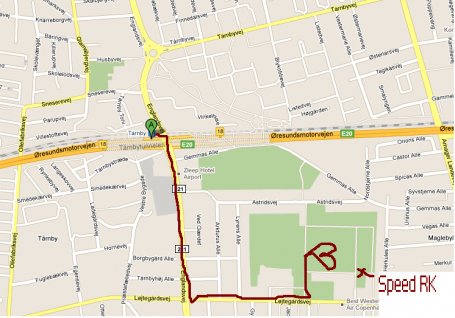 Get of at Tårnby and then walk according to the map below…. Hope to see a lot of you to show your support for the ladies!! This entry was posted in News on March 25, 2011 by admin. 6 nations triple header today. I look forward to sharing a beer with all of you. This entry was posted in Festivities on March 19, 2011 by Jim. Congratulations to all Lugi players and supporters for a fantastic weekend of rugby. If you haven’t already, you can check out the games below. Photos and match reports to come. This entry was posted in Men's Team, Women's Team on March 7, 2011 by Jim. Betala till kontant till Olof Carlsson eller Mia-Maria Nordlund eller betala till vårat postgiro konto 797887-7. Betalar ni via postgiro var noga med att ange för vem betalningen gäller med Namn och Personnummer. 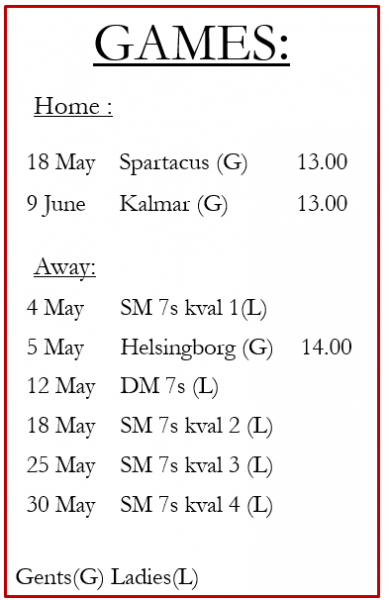 Är du support medlem skicka ett mail till lugilionsrugbyclub@gmail.com när du betalar så att du hamnar på våran mail lista för supporters. Pay your membership fee cash to Olof Carlsson or Mia-Maria Nordlund or put money to our POSTGIRO account 797887-7. Make sure to state your name and birth number when paying to the bank account. If you are a support member paying send and email to our email account lugilionsrugbyclub@gmail.com after paying so we can put you on our supporters mailing list. This entry was posted in Management, Men's Team, News, Ungdomar, Women's Team on March 3, 2011 by admin.